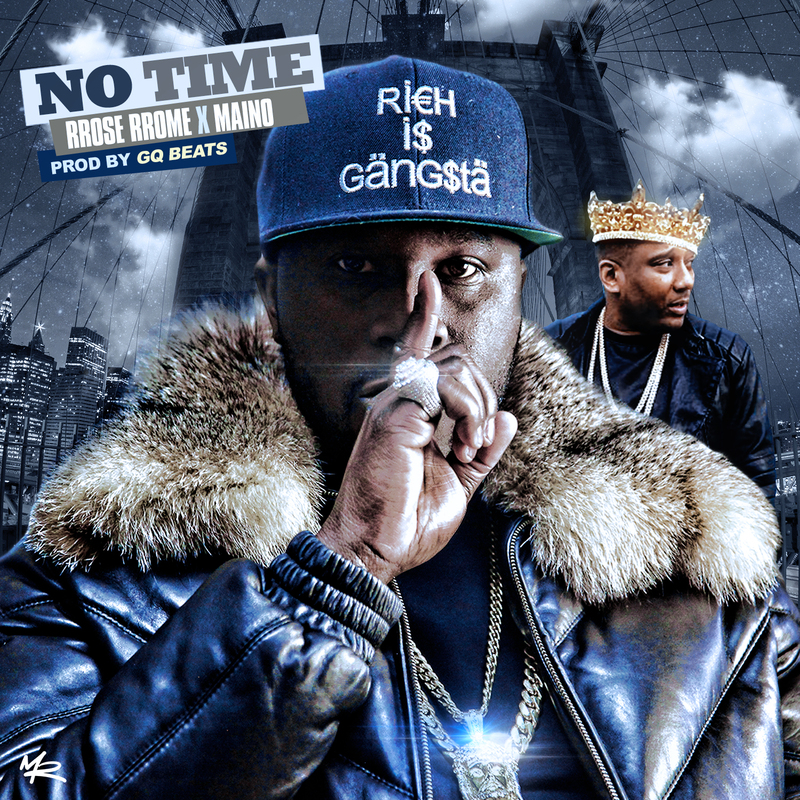 Brooklyn’s own RRose RRome links up with his lifelong friend and fellow BK native Maino for “No Time” produced by Gq Beats. On the track, the two put a dope spin on the Lil Kim classic, going bar for bar and reppin’ Brooklyn like only they can. Stream “No Time” below and be on the look out for RRose’s upcoming project that’s due out at the top of 2018.